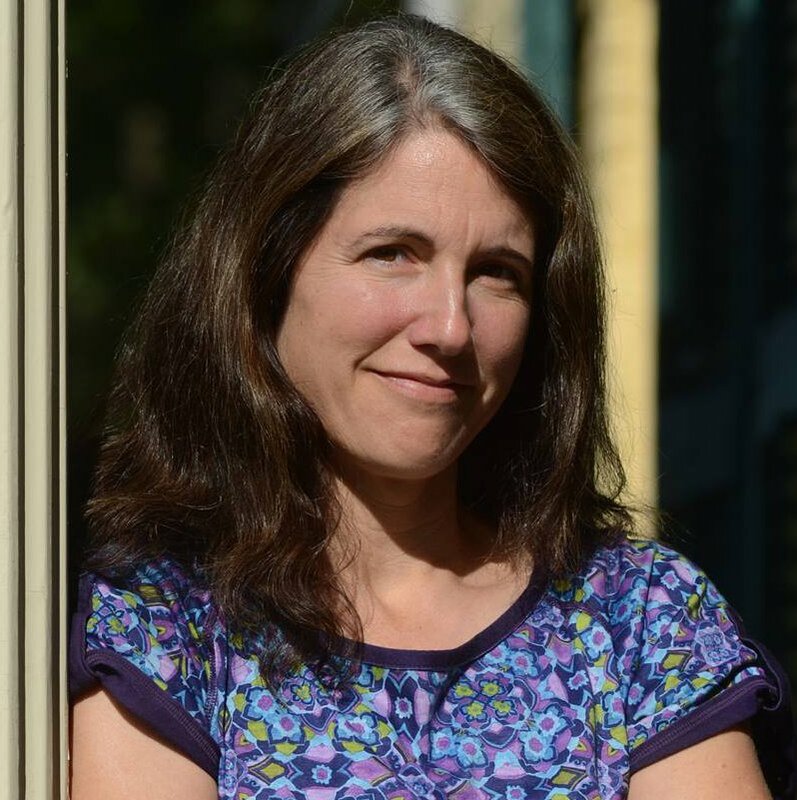 Outgoing Northampton poet laureate Amy Dryansky will introduce the new laureate to the community at the first Florence Poetry Carnival on Saturday, April 27 at 4:30pm. Dryansky will welcome the new laureate, Karen Skolfield, at an event that will feature a reading by both poets, followed by a conversation and Q & A with the audience. The Florence Poetry Carnival is an all-volunteer event presented in conjunction with Massachusetts ArtWeek. The Carnival will take place on the grounds of the Florence Civic building at 90 Park Street. For this inaugural year of the Carnival community participants include Forbes Library and the Emily Dickinson Museum. Local poets will also share impromptu readings and engage the community in playful ways to listen and write as Florence closes out National Poetry Month.